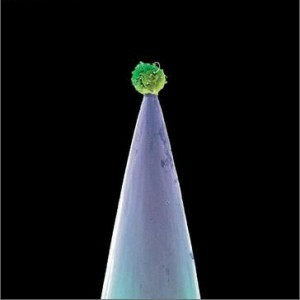 New Blood is the forthcoming ninth studio album by British rock musician Peter Gabriel, to be released on October 10, 2011. The album will consist of orchestral re-recordings of various tracks from throughout Gabriel's career. The album is going to be a continuation of the project Gabriel began with his previous album Scratch My Back, which was orchestral covers of other artists' songs. The idea for the album came about after work was done re-arranging Gabriel's songs for orchestra for the second half of shows during the New Blood Tour (2010.) For this album Gabriel will continue to work with arranger John Metcalfe. 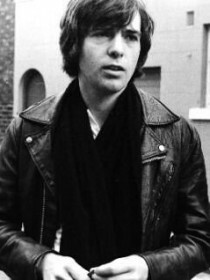 The album was announced by Gabriel himself during the October update of his Full Moon Club and was preceded by the release of a new orchestral version of the song "Washing Of The Water" along with a cover of The Magnetic Fields song "The Book Of Love" as a double a-side single.